After so many delays in the release of Retribution, it’s finally coming ahhh! Now that release date is so near I’m freaking out because I’ve yet to read Evolution. (I put it on hold since I told myself I’ll only read it once the last book is out.) It’s been a two-year wait so I seriously hope the finale will be worth all the torture! with Claudia Gray and Madeleine Roux! 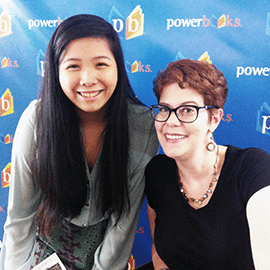 I recapped Jen E. Smith and Lissa Price’s book signing tour in Manila. I reviewed Ignite by Lily Paradis. I shared a sponsored post for Nordstrom. 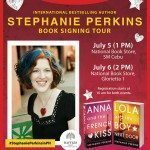 I shared Amy Finnegan’s story soundtrack for Not In The Script. I reviewed Whatever Life Throws At You by Julie Cross. I asked about your week and told you about mine. I reviewed one of my favourite reads of the month, Damsel Distressed by Kelsey Macke. I shared a really awesome book haul. 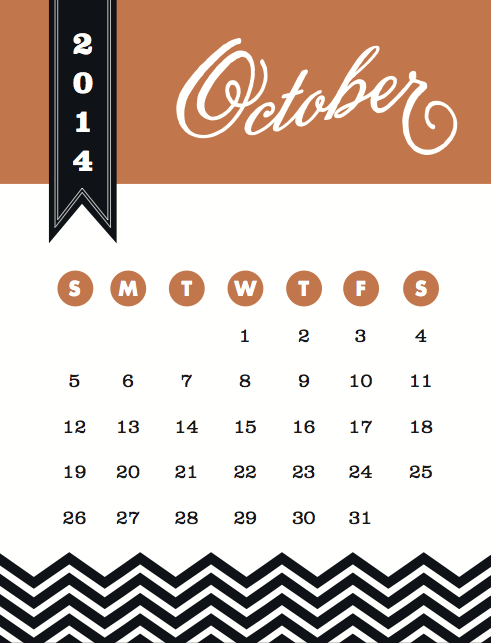 How was October for you? 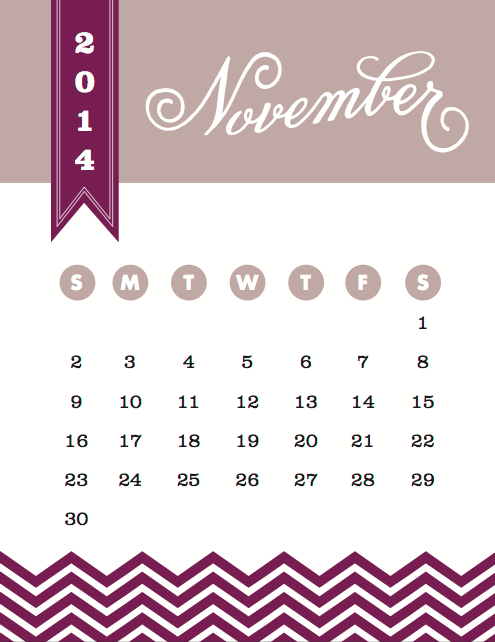 What are you looking forward to this November? Tell me about it! OMG! 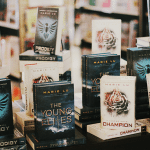 You get to meet Marie Lu! So jelly! I’m literally reading Champion by her right now and I’m reading super slow because I refuse to believe that this is the end! It’s so good! You need to read it and get all the feels! You read 14 books this month? Wow! I can never do that. I read Pery Jackson’s Greek Gods and The Blood of Olympus, too. And I’m still having Percy withdrawal. I could usually read more with the free time I had but I was busy being a bum haha. PERCY WITHDRAWAL YES. I can’t wait to read Greek Heroes! 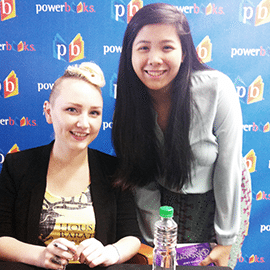 :D Hope to meet you at Marie Lu’s signing too! I’m soo looking forward to Christmas break, too! 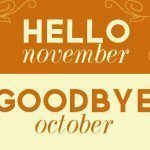 Just one more month and couple days left… October was a very terrible month for me (reading & blogging wise). 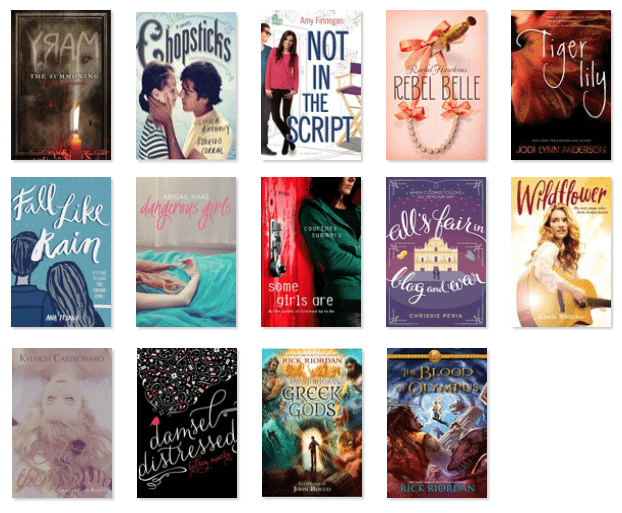 I’ve been on an on/off blogging + reading slump ever since school started which was back in August. Hopefully this winter break I can get back into reading. I’m already doing terrible with NaNo haha. Need to find some time to write write write! Good luck catching up on your reading- you can do it! YAAAY! You joined NaNoWriMo, Hazel! Good luck with it. I wanted to join too but my second semester schedule is sick. I can only read books and do some review on my free time! Anyway, I cannot believe you. You read 14 books in a month and I have only read like what? 1 o 2? Haha. I’m such a slow slash loser reader. Yeah, welcome to NaNo craziness.I’m doing it too, I have a feeling my head will be spinning soon! My name is amengelhart, let’s be buddies! How has the first couple days been for you so far? Eeeep! Marie Lu! I only read The Young Elites last month and see how excited I am for you? I have yet to read her Legend series. Yes, yes, yes, I am also excitedly awaiting Retribution, although because I spent so much money sending out my Blogoversary prizes, and I have another from my birthday giveaway to send this week, I will sadly be waiting for the library to get it. It will give me time to re-read the first two books, though. I was supposed to be participating in a read-along re-read, but I have too many review books right now. I hope you get to read Retribution quicker than I do. Graet recap! I’m glad you enjoyed a laid-back break, even if you didn’t get in as much blogging as you’d hoped. Hey, at least you got in a whole bunch of reading! And how fun about the book events, I hope you enjoy Marie Lu’s signing. I’ve got some of her books on my to-read list as well, particularly LEGEND, which I’ve heard a lot of good things about. 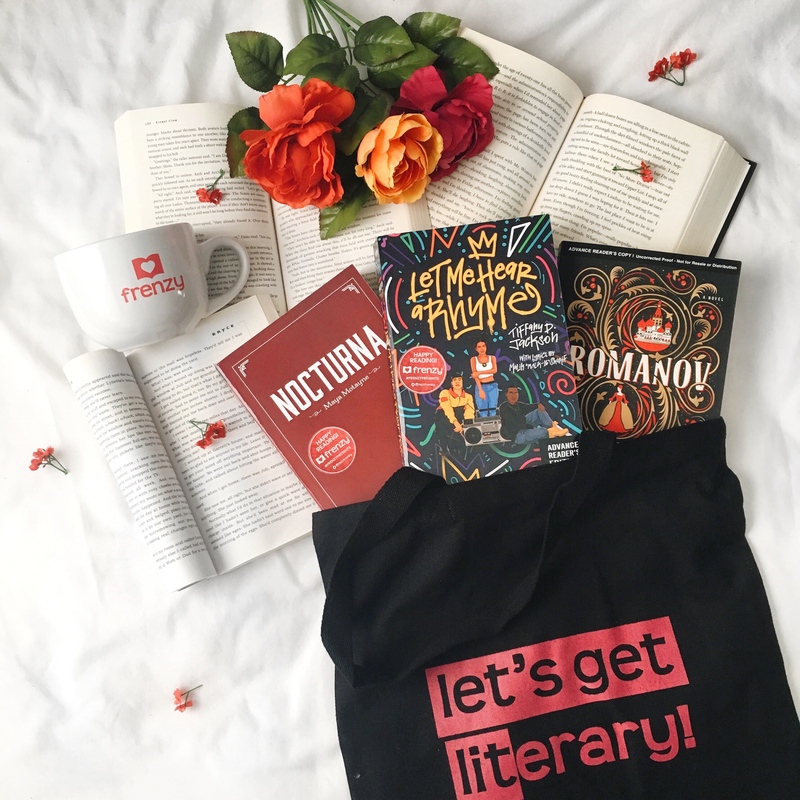 Here’s to November–and good luck with your NaNoWriMo novel!! That quote is so sweet! I’ve been thinking of adding a quote feature to my monthly recaps but I’m not sure if I’ll be able to narrow my favourites down to just one a month haha. 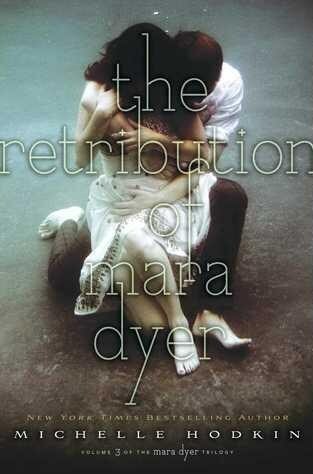 even I’M excited that the retribution is finally out because it means that I can actually start the series – finally. You should do it! I usually pick a quote from my favourite read of the month. :D As for the Mara Dyer series- I hope you enjoy it!